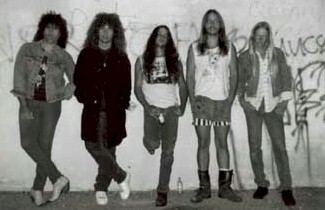 The band was created in Los Angeles during 1985 by former SACRIFICE members singer Roger Martinez and bassist Roger Dale Martin along with guitarists Larry Farkas and Doug Thieme and drummer Glenn Mancaruso. Martinez, previously with PROPHET, was enrolled as singer the following year. 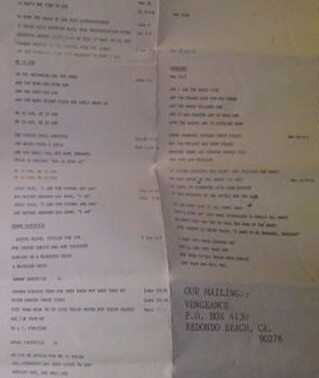 The band was initially billed as VENGEANCE, issuing a five track 1988 demo under that title, but another act of the same name was discovered. 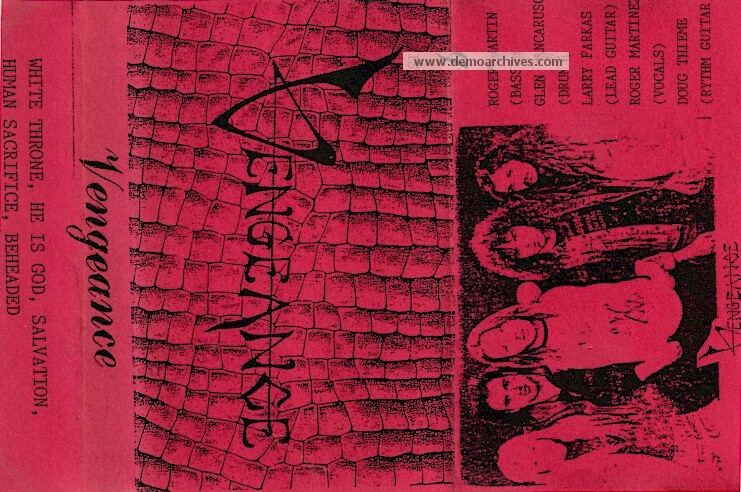 They changed their name to Vengenace Rising.